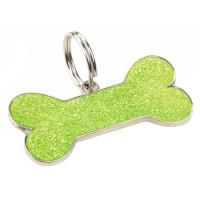 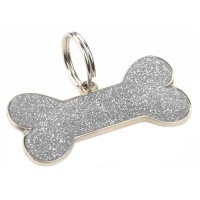 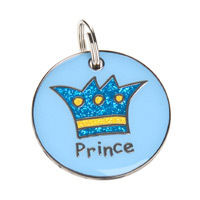 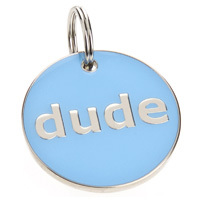 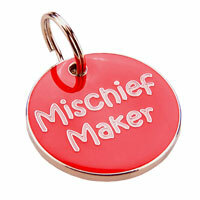 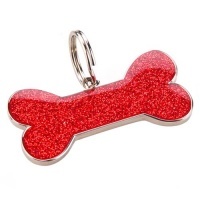 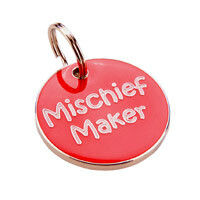 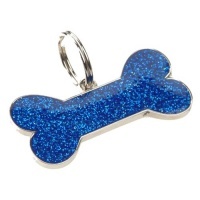 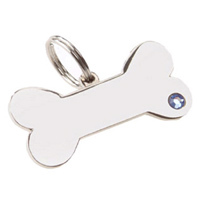 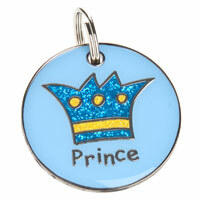 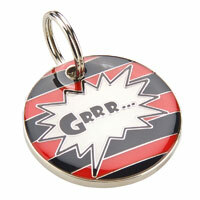 A range of engraved dog tags with various dog-related slogans and some great shapes and designs to choose from. 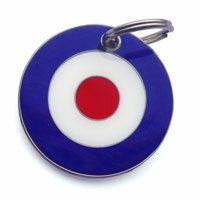 Perfect if you are looking for something a bit special or different. 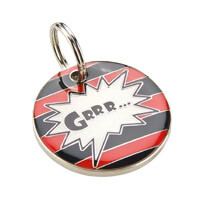 From funny slogans to the more serious "I've Been Chipped" and handy glow in the dark tags. 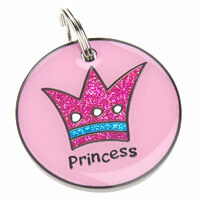 Small sizes also available for toy breeds and puppies. 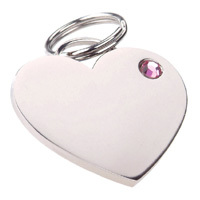 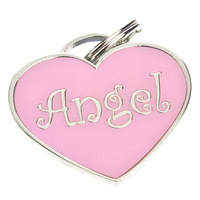 Engraving included and beautifully gift boxed.